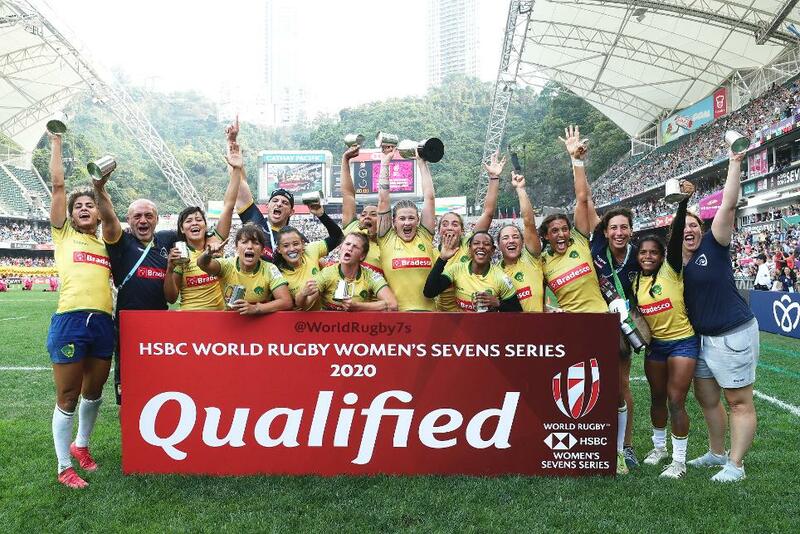 A really big week of women’s rugby news, the highlights include the Tyrrells Premier playoffs, Olympic Qualifier Tournaments for 2020 Olympics, results from the World Rugby Sevens Series Qualifier in Hong Kong, USA Rugby D1 Elite College rugby playoffs and a new Rugby World Cup 2021 Qualification Pathway. Plus we always sprinkle in other news, read on! Can’t wait a week? Join us on Twitter, Facebook page or Instagram (NEW) as we will be posting daily. Give us a shout!